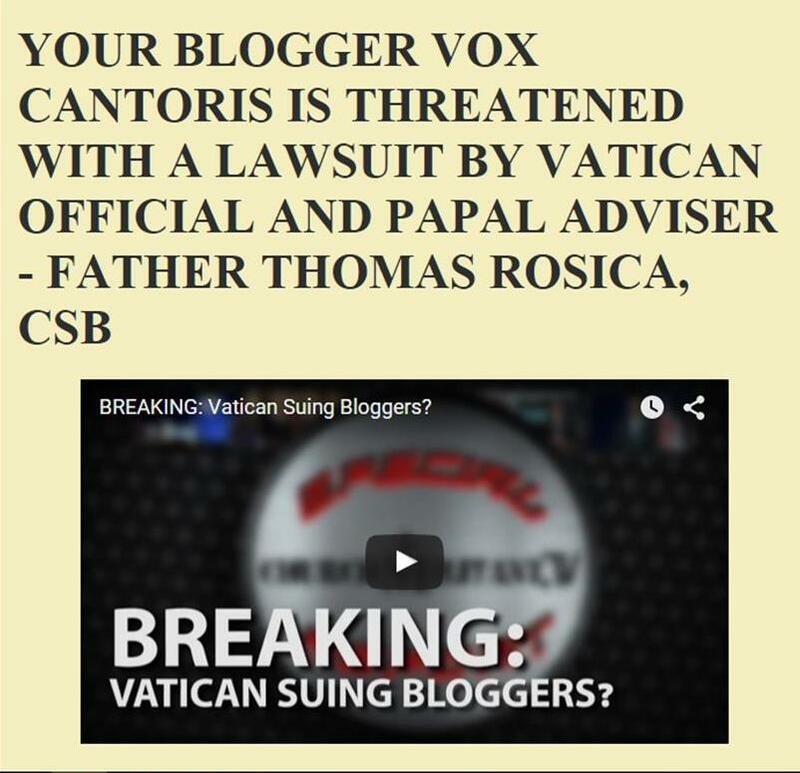 Vox Cantoris: David Malloy, Bishop of Rockford declares himself Supreme Pontiff! 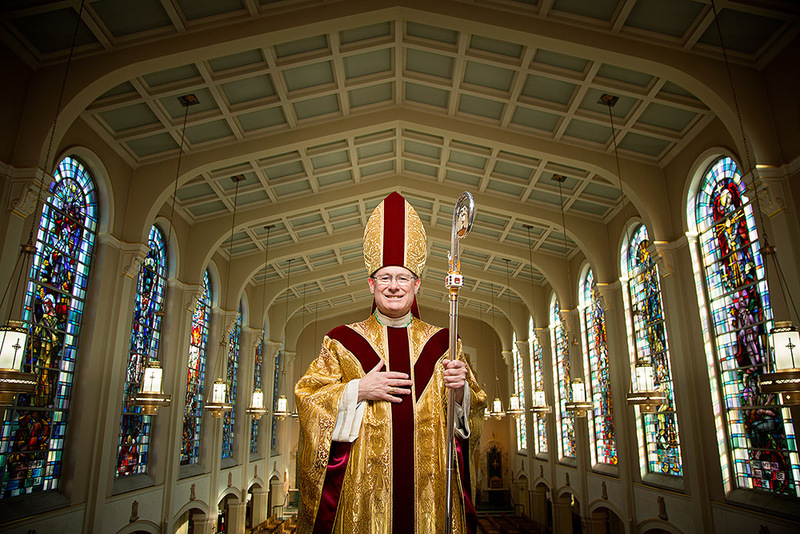 David Malloy, Bishop of Rockford declares himself Supreme Pontiff! David Malloy, the Bishop of Rockford has barred his priests from offering the Novus Ordo Missae in the ad orientem posture. The rubrics of the Roman Missal Third Edition are quite clear in the instruction, that the priest, when he says the Orate or the Pax, is "facing the people." It specifically states that in red because it presumes that he is not, facing the people. Secondly, Mr. Malloy, has banned priests from offering the traditional Roman liturgy without his permission in direct contravention of Summorum Pontificum. The bishop is a malefactor. He has no authority to do either. He is a disgrace. While he is at it, maybe he should ban Confession or public recitation of the Rosary? How much shall we bet that his next move will be to demand his priests give the Blessed Sacrament to adulterers or sodomites who have not repented and have no intention of amendment of life? Father Z has the details. Dr. Joseph Shaw of the Latin Mass Society in the U.K. reports at Rorate. The Bishop is wrong. Only a man with a distorted ecclesiology and a corrupt Catholic heart and mind would diminish the liturgy of the Holy Mass and mock his priests and people in such a manner. The man is a clericalist and a disgrace. A boil on the Body of Christ. He looks rather queer* too, no? a queer notion of justice. You write, "How much shall we bet that his next move will be to demand his priests give the Blessed Sacrament to adulterers or sodomites who have not repented and have no intention of amendment of life?" It will probably happen very soon for Bishop Grech of Malta has already done so. He will suspend priests who refuse to do so. How quickly the bubbles of heresy go to the heads of the poorly formed prelates! And I include Francis in that comment! Disgraceful report! The man is a disgrace too! He should read about Mother Angelica's tussle with her bishop over this. Bishop was wrong,and told do by the Vatican. He can't licitly ban ad orientem, and his flock should complain to the Congregation for Worship. Is the Institute of Christ the King still in the Rockford diocese? I hope so and if they are, they'll experience a huge increase of parishioners after this outrageous act of this Bishop. Queers is as queers does. Fascists all. They betray themselves by their strong-arm tactics. What liberals fear, they must censor, or use coercion or violence to stop. They are ruthless, and will stop at nothing. Click the link in the post to Father Z.